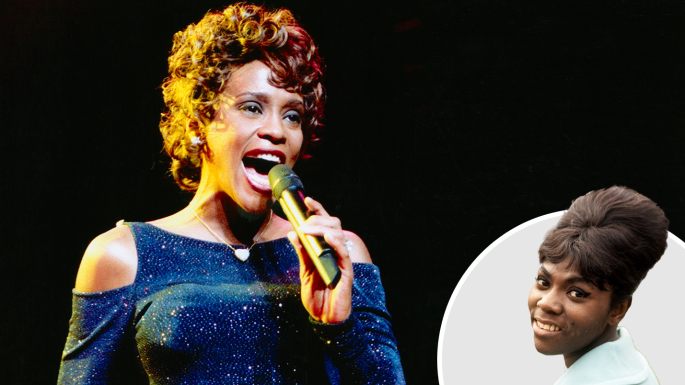 Whitney Houston, an American singer who was entitled as the most awarded female act of all time by Guinness World Records was sexually abused by Dee Dee Warwick. A new documentary about Whitney Houston, which premiered at the Cannes Film Festival Wednesday revealed the allegations about what Whitney faced in her childhood. Dee Dee Warwick was Houston’s cousin and the sister of songstress Dionne Warwick. Dee Dee passed away in 2008, four years before Houston died after drowning in a bathtub, which was caused in part by heart disease and cocaine use. Whitney, which is directed by the Scottish film-maker Kevin Macdonald told Indiewire that it was Whitney's brother Gary Garland, who told Macdonald he had been sexually abused as a child by Dee Dee and believed Houston had also been molested. The documentary features interviews with many of Houston’s relatives and close acquaintances, two people made allegations against Warwick. Macdonald tried to reach out to Houston's family initially about the possibility that she had been abused after watching old footage of the late singer. “That led somebody to tell me, ‘Whitney told me she was abused,’ but they wouldn’t go on camera,” Macdonald said. 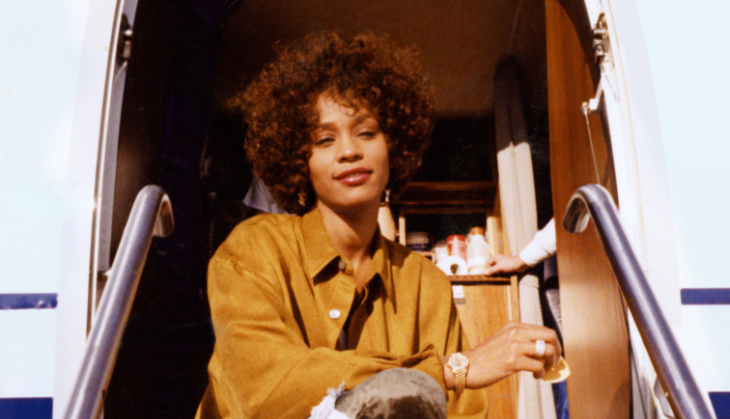 Whitney will hit the theaters on July 6.